Cans released this Saturday, November 11 at NOON. We’ll have roughly 100 cases available of a super-duper version of Captain’s Daughter, limit TWO four-packs per person. No growlers. 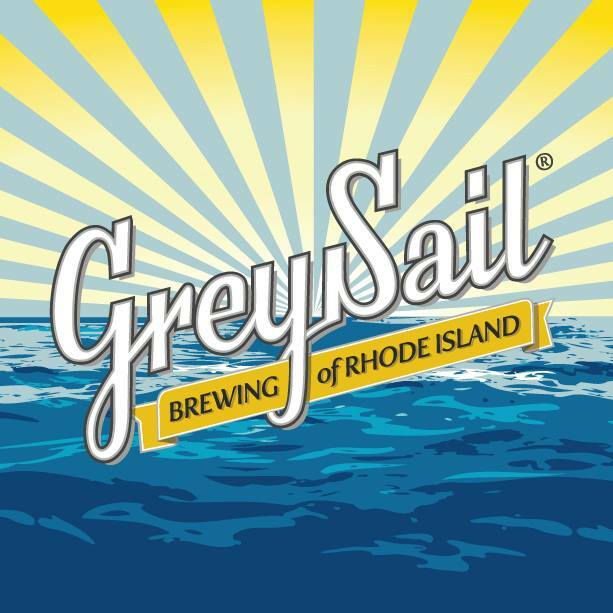 Draft available at taproom only [“alongside 15 other Grey Sail beers from your everyday favorites to some new brews and rare and limited offerings,” according to a post on 10.26]. The parking lot will be closed the morning of the release and reopened for parking as the ::potential:: chaos dissipates. Please park at 23 INDUSTRIAL DRIVE, WESTERLY (swipe for directions). In the event of lines forming, we ask that you respect our neighbors and remain within the Brewery parking lot and keep the ruckus to a minimum. Cheers, friends! We’ll see you all Saturday! Christmas Tree season is almost here again and we will be modifying our hours slightly to accommodate the extra traffic during this time. Please see below for our hours and dates through 12/31/17. Beginning in January we will be back to our normal Friday 5-8 and Saturday 1-4 schedule. Ho, ho, ho! plus lots of folks have that day off for travel, turkey day prep, etc.